Hello, friends. Your name isn’t really friends, but anyway, hello. I am Lola. I know that some of you don’t have cats and are not accustomed to reading to things written by cats, which is, let’s face it, your loss. And I know many others of you have cats and some of your cats have written me letters over the years telling me how beautiful I am. This is the correct assessment, for indeed, I am beautiful. But, I am also peculiarly talented and a connoisseur of good taste. 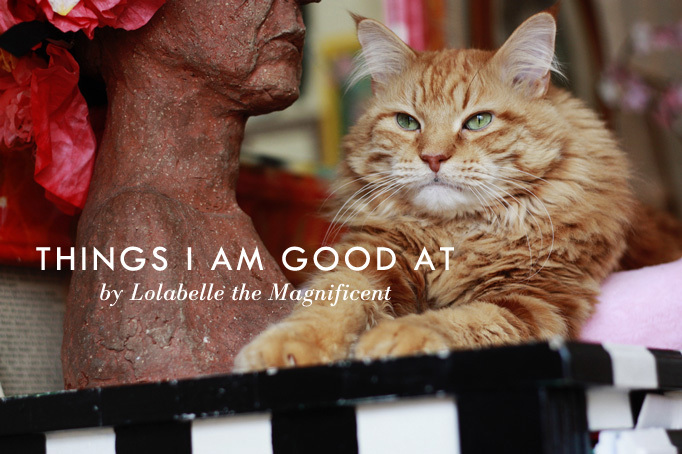 Because it is Thursday and I am especially generous of myself on Thursdays, I am going to share some highlights of myself doing my most favorite things and being especially stunning while I do them. THING I AM GOOD AT: Wearing hats. 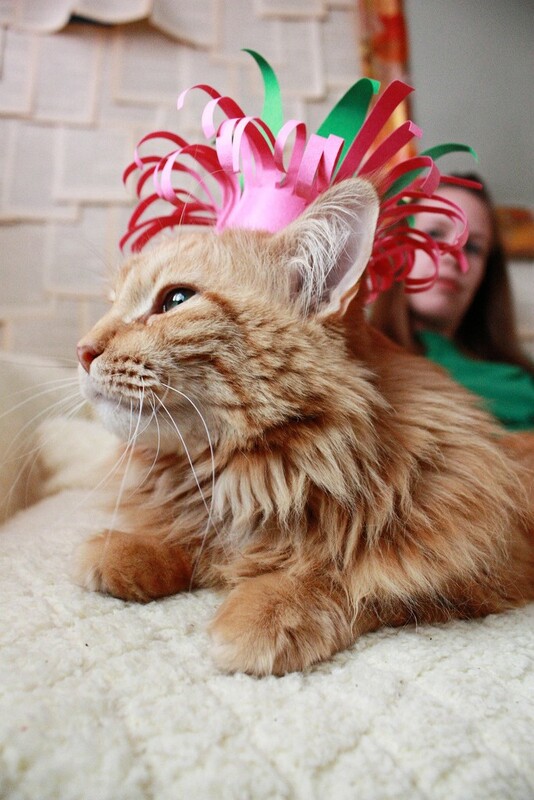 I am especially good at wearing hats. Though my head is perfect without a hat, on occasion, I loan it to the hat community as a modeling service to them. The little hats so enjoy being in my presence and I enjoy seeing them making me look even cuter than usual. These sorts of symbiotic relationships benefit one far more than any fashion statement. 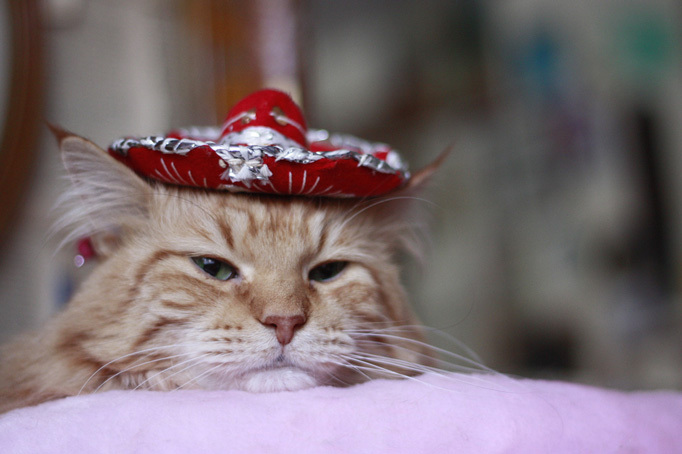 Here I am again as a miniature mariachi for Cinco De Mayo, spreading cultural awareness in my wake. And here I am in my natural born habitat, living as a princess. 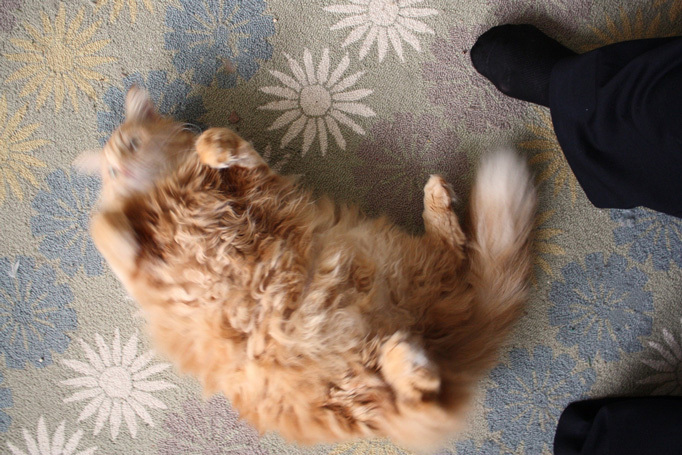 THING I AM GOOD AT: Rolling on the floor. THING I AM GOOD AT: Tearing off fingers, but not quite. Naptime is a critical ritual in the world that is Lolabelle. Waking me up from a nap with a gentle tap is the best way for you to tell me you would like me to scratch your hands and leave a delicate scar, or seven. One time my human accidentally rolled onto my tail while I was napping and I dug a singular claw diagonally across her cheek and the next day she had to go to a job interview looking like a pirate. This is a yet another gift that I gave freely. Cursed are those born with a generous spirit! THING I AM GOOD AT: Lying next to cat trees, but never in them. Given my exhausting schedule, you will find five to seven of my beds scattered around the house at any time, including a large and expensive cat tree. This tree must never be used for cat purposes, though, as I prefer to lie next to tree, on top of my human’s work desk, until she was smart enough to put a bed where it stands today. I now use the tower as an oversized food and water holder, and I must admit, this clever solution has worked out something splendid. 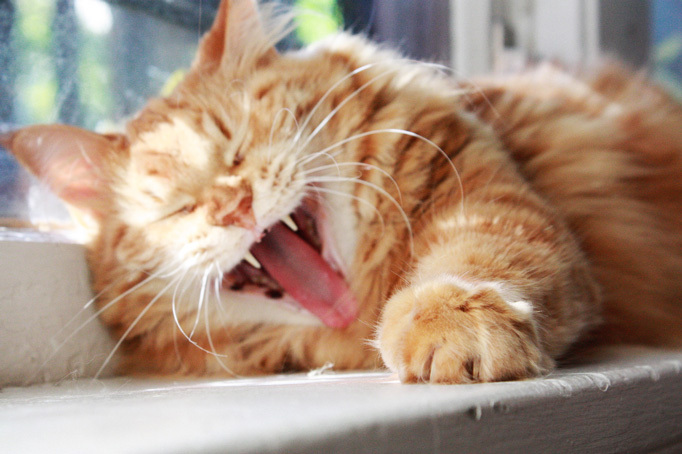 THING I AM GOOD AT: Yawning as an extreme sport. You may think your cat is good at yawning, but lo, this is because you have never seen me in action. 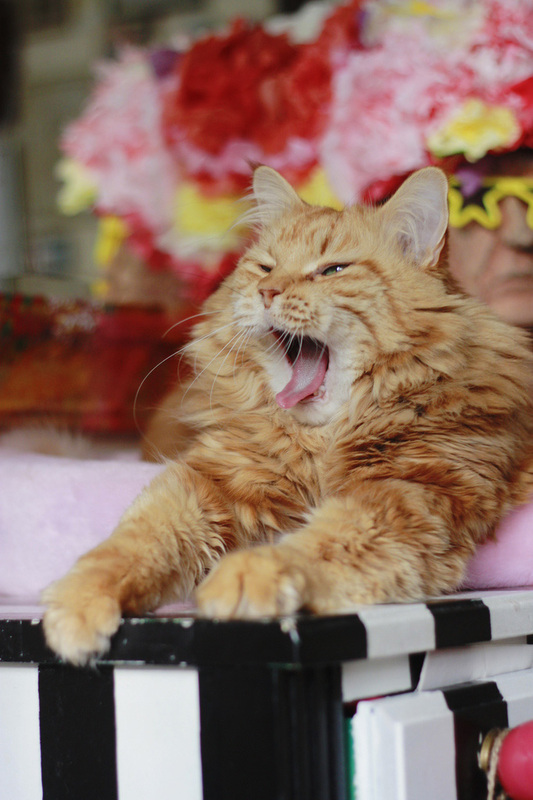 Profuse yawning is critical in the pursuit of elegant living. To do it properly, not only does one require the yawn itself but a well-choreographed dance of the stretching of limbs, the scrunching of closed eyes, and one’s whiskers must move toward each other as a pair of clasped hands. This is not for amateurs! THING I AM GOOD AT: Standing next to art. 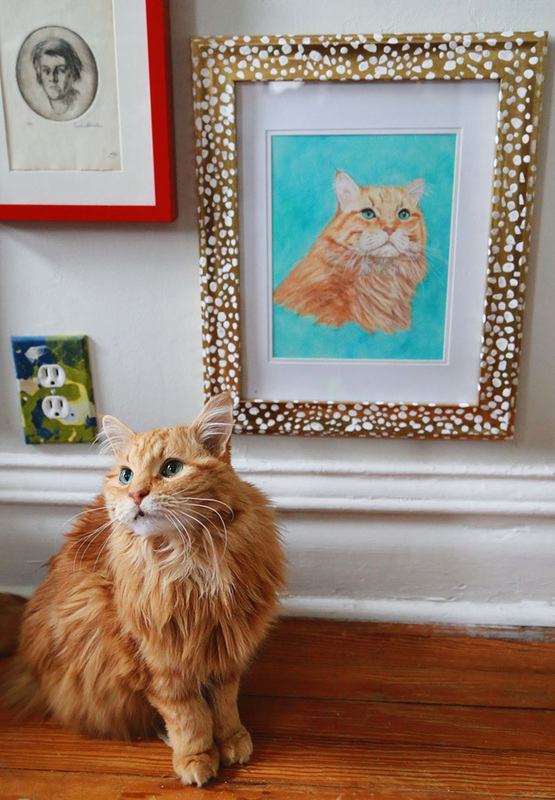 One who is born a golden, butterscotch hue such as myself must stand next to beautiful things in order that we both may become more beautiful by proxy. Above, I am featured next to an art piece featuring yours truly. Clearly, the only thing that could make it more stunning is the presence of myself standing next to it. This is a duty I am glad to perform as the arts are a vital component to a thriving society and I am happy to do my part! THING I AM GOOD AT: Going inside things that do not need going into. Is there a bag on the floor? A box on a shelf? A suitcase in need of packing? A pillowcase in need of folding? 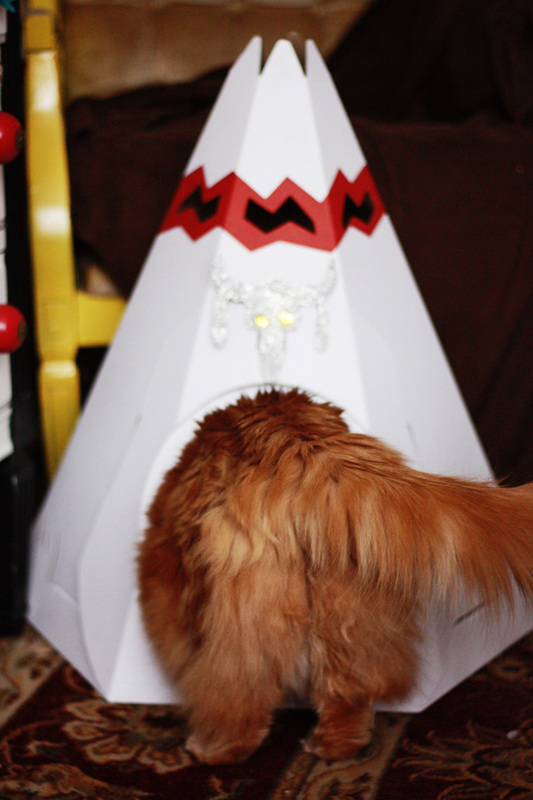 Do not worry – I will go inside to inspect it. Safety first. You would not believe what I have found and killed inside strange containers; thread, laundry lint, pieces of cardboard, and even an old sock. Let me tell you, that sock didn’t see me coming! THING I AM GOOD AT: Picky eating. Of all the things I am good at, picky eating might be the one I do best. I am particularly talented at distinguishing inferior foods when they are presented to me, then singing loud, mournful, yodeling cries until I am offered something else. 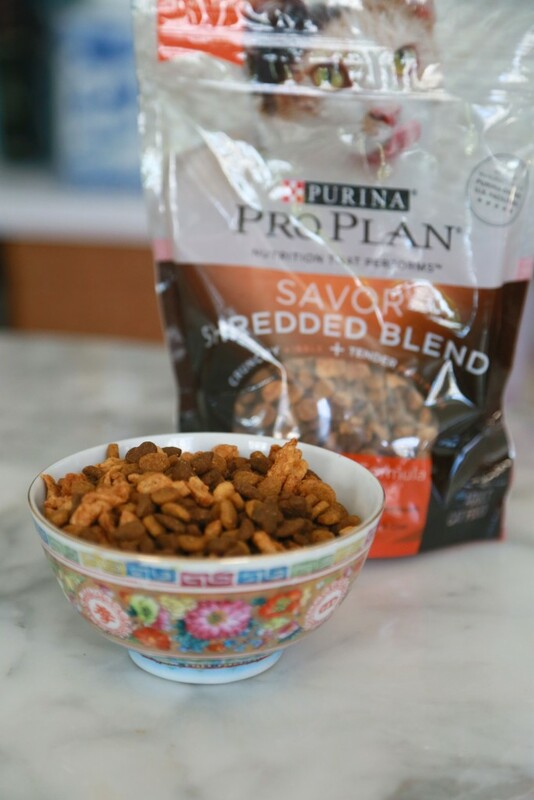 My favorite food of the moment is Purina’s Savor Shredded Blend. It’s a traditional dry food, but more substantial than typical kibble with tender, meaty pieces in the mix. The first ingredient is chicken, and there are multiple shapes and flavors in every bite. Variety is critical when one’s palate is as refined as mine. It also comes in salmon and both varieties are rich in omega fatty acids for healthy skin and beautiful hair (good hair is a priority when one is as gorgeous as me), and prebiotic fiber to keep my digestive health on track. A healthy princess is a happy princess. In conclusion, this concludes this essay of THINGS I AM GOOD AT wherein I have discussed the most important subject of today’s current events: me. Thank you for thanking me for sharing myself with you. Well, that was Lola. 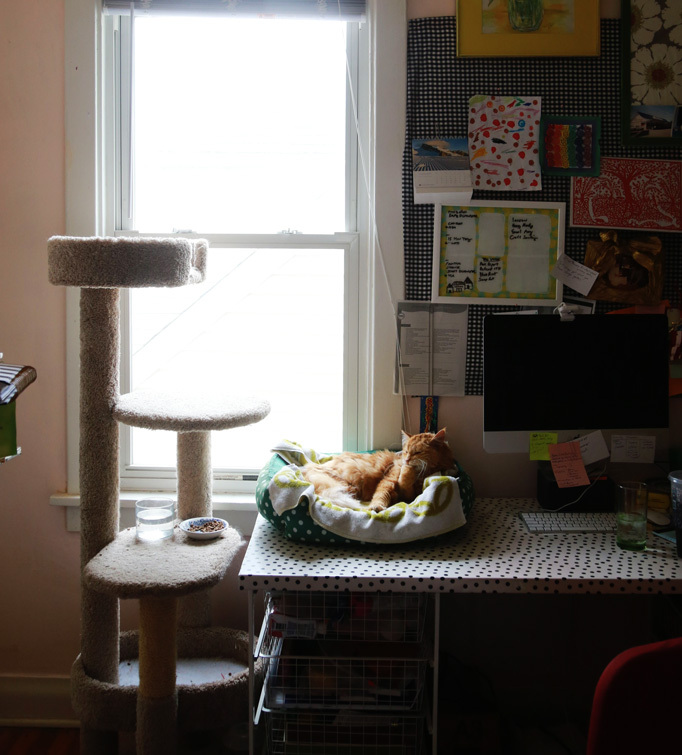 And before you comment and tell me it’s weird for a cat to be writing a blog post let’s remember that you are the person who read the blog post written by a cat. So, we are all winners today. 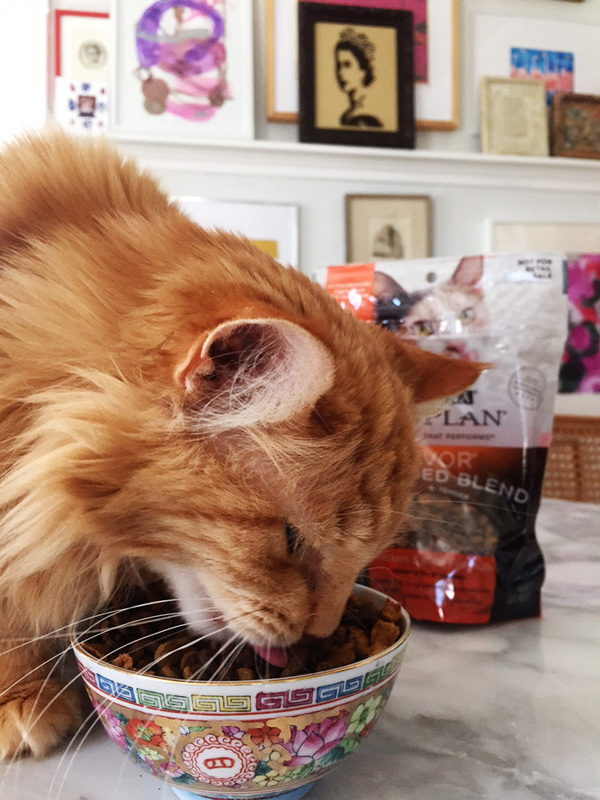 Many thanks to Purina for sponsoring this post, and although the initial food featured above was initially provided as a free sample, Lola is nuts about it. To date, it has over 21,000 positive reviews. That’s 21,000 cats telling you it’s a good thing, and cats are picky. We should probably listen. Anyway, all opinions expressed above are my own, or Lola’s. Mostly Lola’s. But the FTC says the human is responsible for the disclaimer, so here it is. Thank you to Lola for gracing us with her words, thank you to Purina for prompting me to try a new food, and thanks be to you for supporting the brands that make this site possible! With love from A Fan. Thank you, Lola! 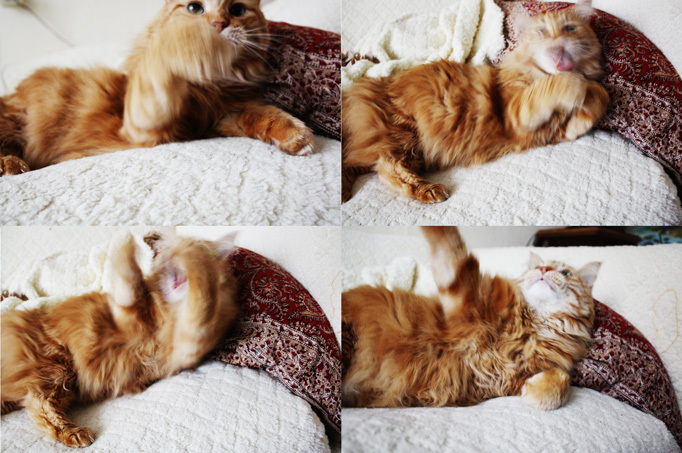 I adore your butterscotchy color and those are quite gorgeous photos (especially the yawning ones!) I am jealous of the photography on top of the lavish lifestyle you lead, Lola. My poor cat Mira has but 1 lonely cat bed. Dearest Lola, please give us advice on how to be as close to fabulous as you are. We’ll never reach it, but it’ll be worth a try. Have I ever got the guy for You! His name is Louis. He is pushy, and self-confident and yet? A scientist wth a heart of gold. Truly, you would be entertained by Louis. He is almost 3 years old and he is ……. just plain fun. and handsome. Very very handsome. 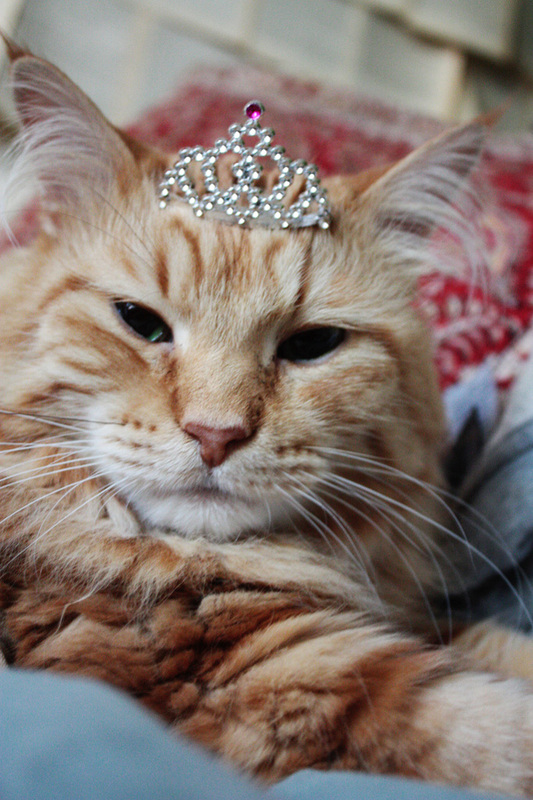 You forgot the most important Dear Kitty…..looking beautiful in all you magnificence. This is something MANY of us strive for but fall far from achieving! Lola, please don’t take this personally – I am not a cat person. 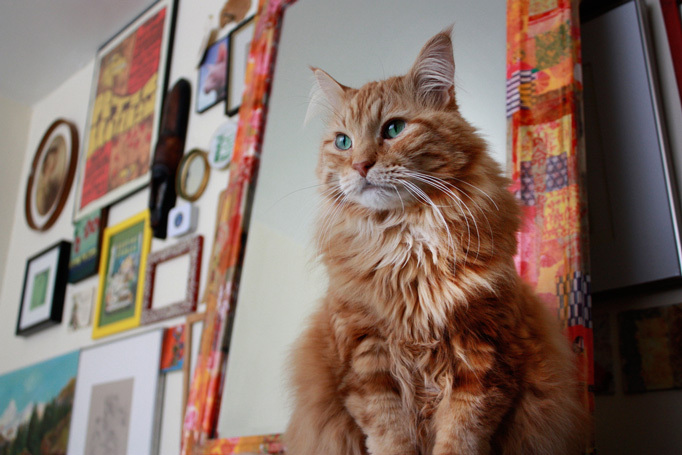 HOWEVER, I have never seen such a beautiful, talented kitty. So perhaps I am a cat person, waiting to be found. 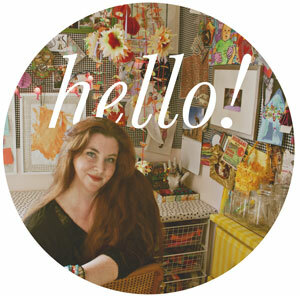 My name is Lynne a/k/a Lola. That’s what I call myself when feeling fussy. I am however, a human. I have had 19 cats over the years. I’m down to one along with two dogs. We need more cats. I’m working on the husband. Faith is my current girl. Shy, black, green eyes and a little white. 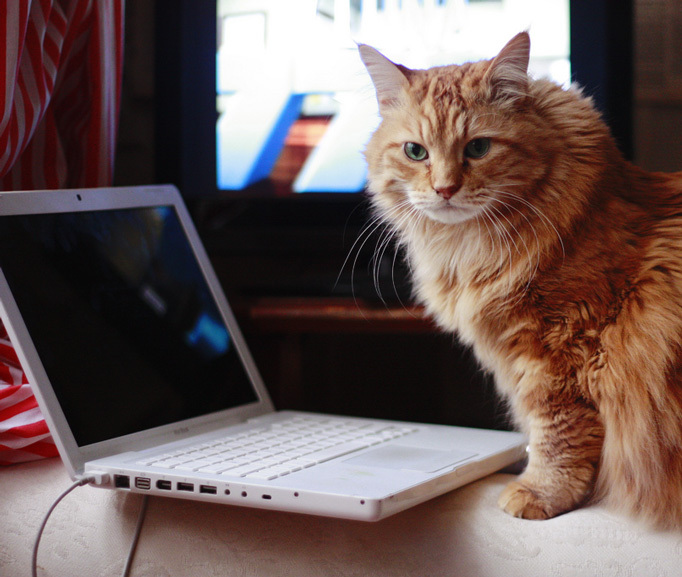 I stopped by to say I only read blogs written by cats (and some dogs). I don’t know what other blogs I’d read. Are there human blogs? I would not know if that were productive or not. 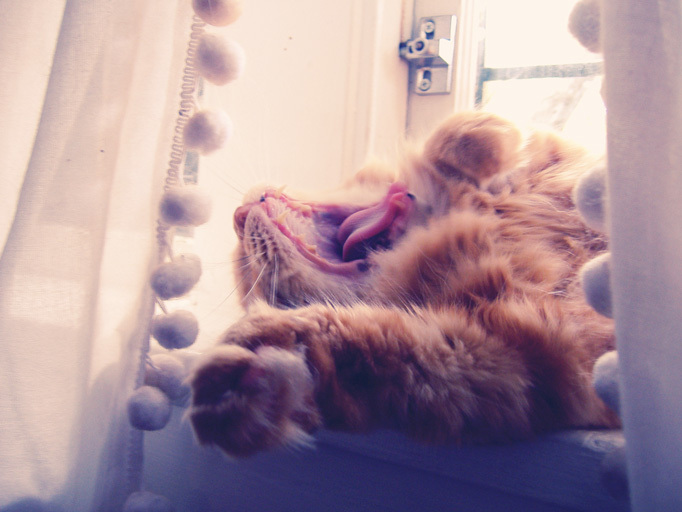 I mean something has to be as productive as a yawn to be entertaining. Don’t you agree? Make sure you get your sunbeams in today.